From email design to automated campaigns, Henry Marketing Group can help your business get more from email. We increase the effectiveness of your email marketing campaigns starting with the template, then create content, landing pages and schedules that maximize your open and click rates, helping you identify more prospects and close more deals. Simple and intuitive design makes it easy for every member of your team to use. Create lists and campaigns that get results. Send the right messages at the right stage of your customer sales cycle. Send a welcome message, nurture prospects and set conditional triggers for higher engagement and ROI. Send messages to your entire list for specials, updates, news and events quickly using templates to match and complement your brand. Track campaign opens, clicks and shares with subscriber analytics to identify prospects who are ready to buy. Send your blog, events and podcasts to your mailing list automatically from your WordPress website. Create contact forms, collect leads, track website visits and page views with seamless integration for your WordPress Website. Follow-up with prospects faster, close more sales and increase repeat business by keeping subscribers engaged. From the solo entrepreneur to office conference room, we’re ready to train your team to get your maximum return on investment. 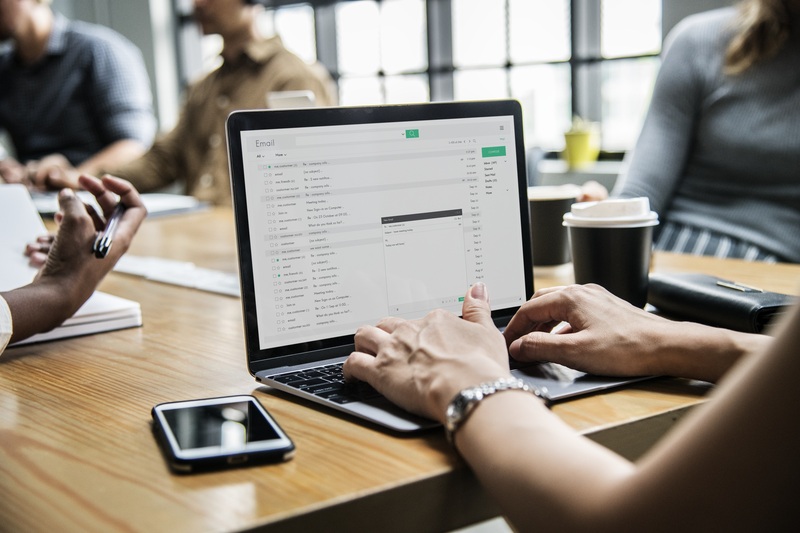 If you’re ready to learn more about email marketing for your business, then schedule your free consultation to get started!